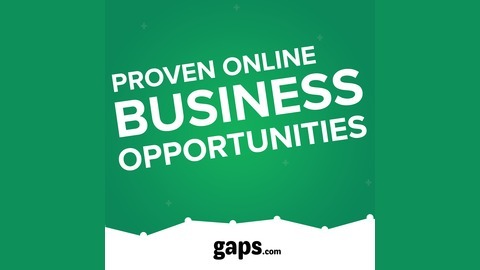 Data-backed business opportunities, by gaps. Tracking successful startups on TechCrunch, Entrepreneur and Forbes. I've just went live with my longest ever blog post and I would really appreciate your feedback for future updates.